HNHH Premiere: Stream and/or download Jetpack Jones & Brock Berrigan's "The Third Eye Initiative". 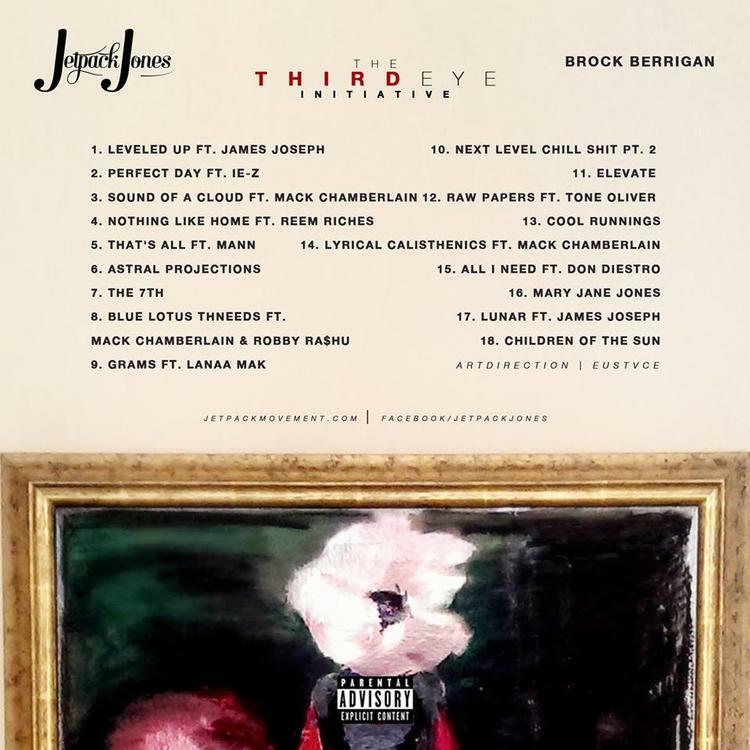 A new project from Lakewood, California's Jetpack Jones, soudntracked entirely by New York City producer Brock Berrgian. Guest appearances include James Joseph, iE z, Mann, Tone Oliver, Mack Chamberlain, Don Diestro, LanaaMak, Robby Ra$hu and Reem Riches. 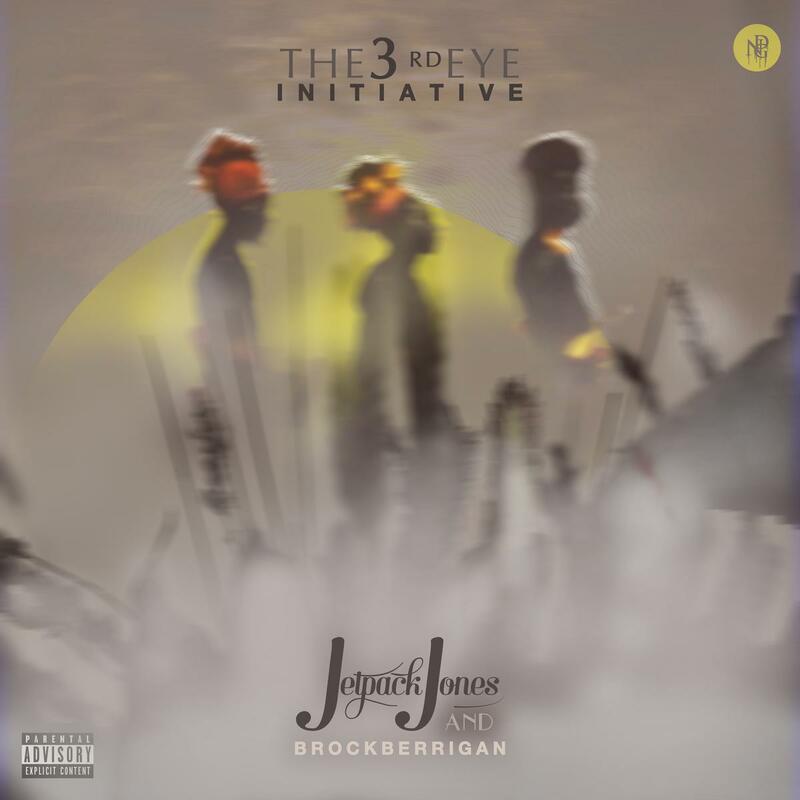 The Third Eye Initiative saw the light of day on Tuesday, November 19th, 2013. Light one up and enjoy, and keep your third eye open. If you dig it, hit up Jetpack's profile page for the latest info, news, songs and mixtapes, and follow him on Facebook and Twitter while you're at it.